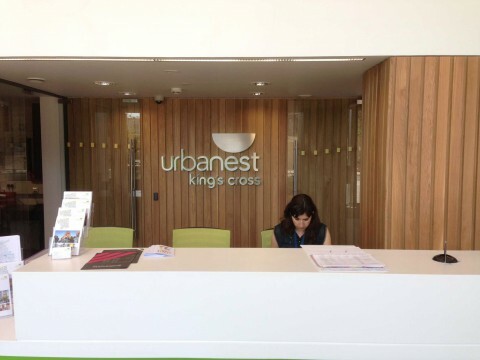 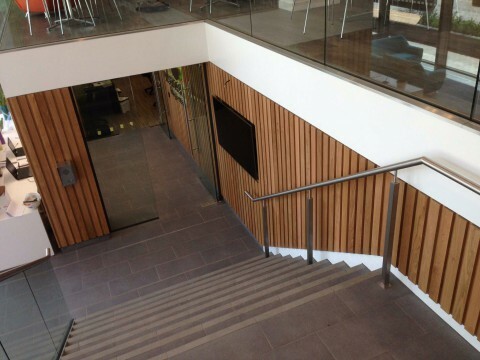 This fast paced 6-week project involved the supply and fit of all the internal steamed beech cladding to the students’ reception of the T6 Building at Kings Cross. 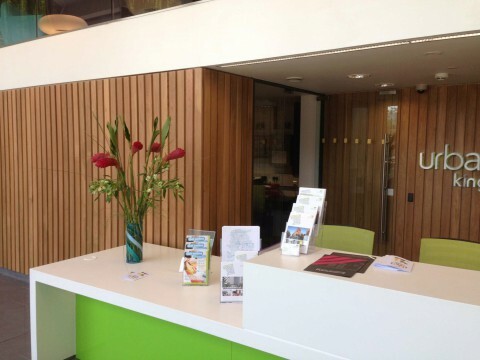 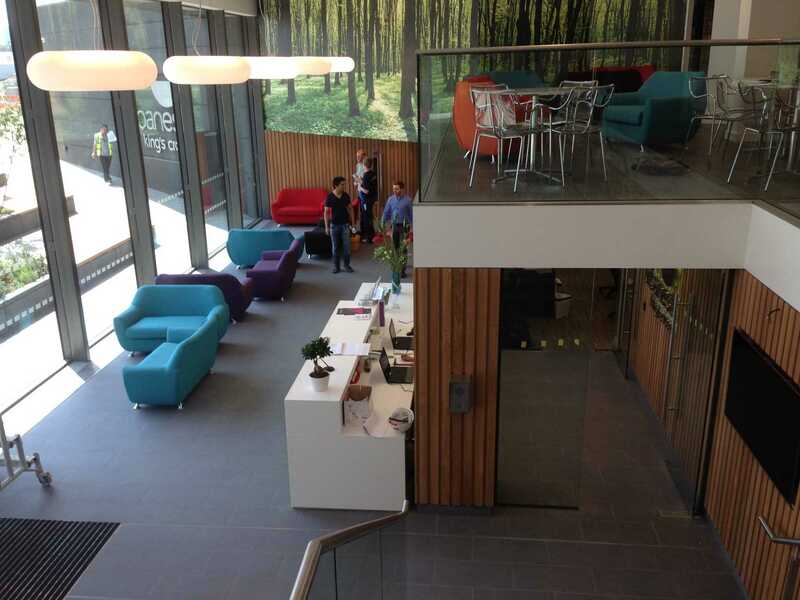 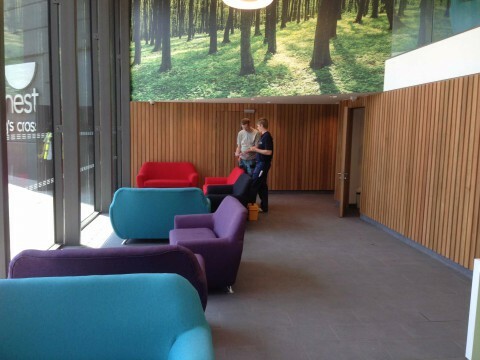 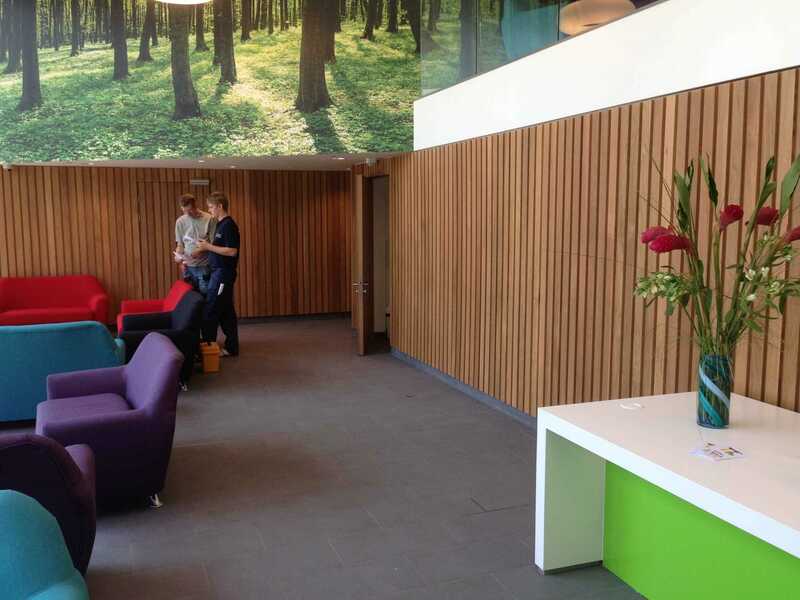 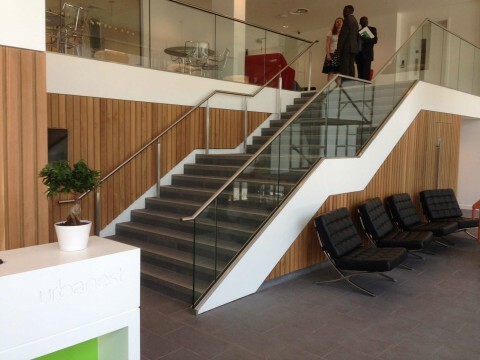 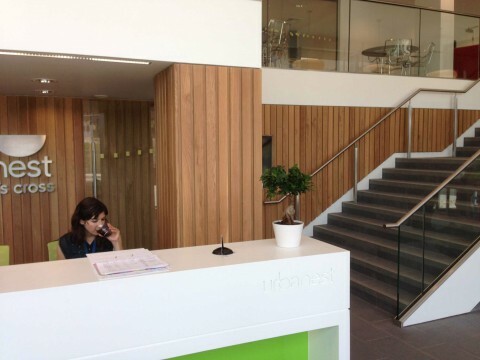 It involved skilfully installing the cladding to the relaxation area, in and around the reception desk area and up the stairwell. 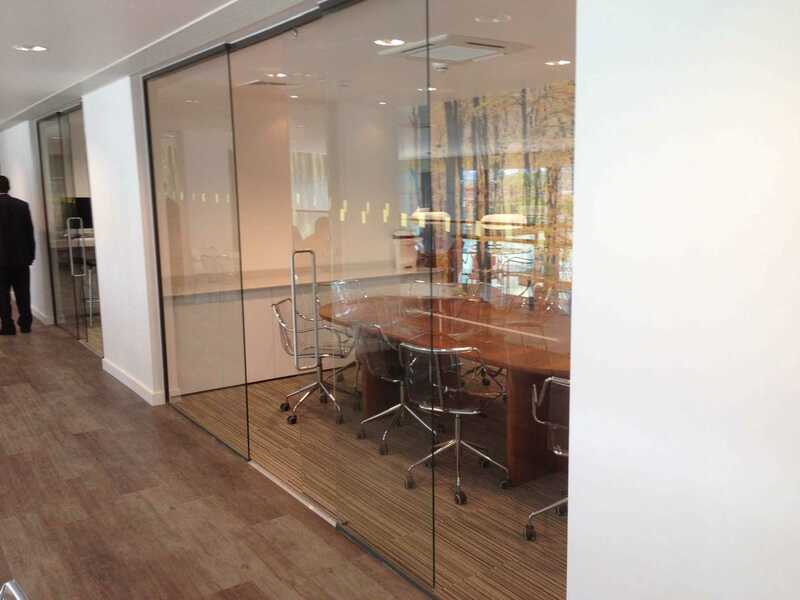 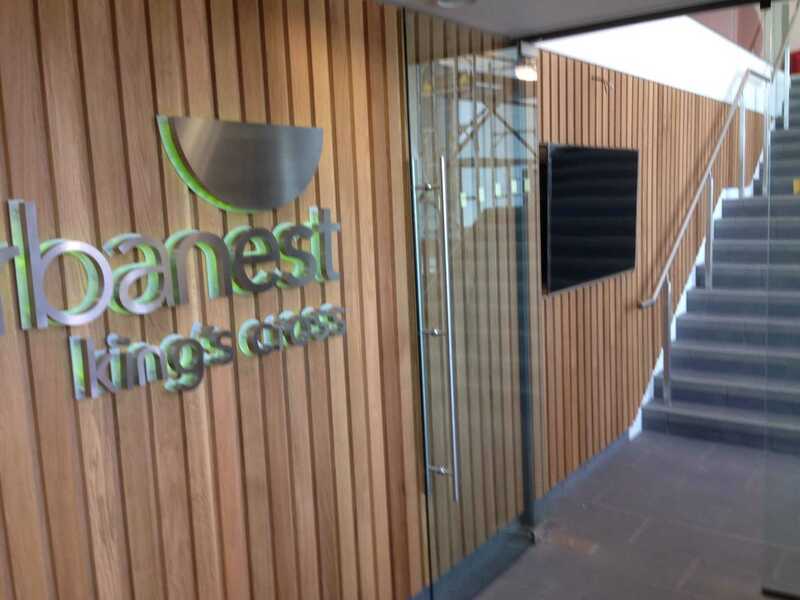 BWC also supplied and fitted the bespoke glazed screens for each meeting room.